Standbrook Guides set out to produce the most useful information handbook for all residents in well defined communities. The Residents' Handbook (known by many as The Little Green Book) is printed and distributed free to residents from our head office in Yate, and includes the best local street map for each town. We take particular pride in the regular updates and accuracy of our maps, which are also available through this web site. 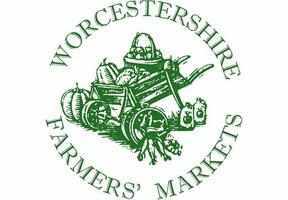 Official Tourism Website for Worcestershire.